CARIBBEAN BEACH PARTY is back with International star STYLO G.
Sheraton Abu Dhabi Hotel & Resort and Reggae Beachfest launch the season’s biggest party on Friday 9th December. Caribbean music enthusiasts will gather on the sandy beach of Sheraton Abu Dhabi Hotel & Resort on the 9th of December for one of the biggest Caribbean parties the capital has ever seen. Following a hugely successful Caribbean Beach Party in September that was attended by almost 2000 people; the hotel once again has joint forces with nightlife event organisers, Reggae Beachfest promising an epic night of reggae, dancehall, soca and afro beats. Stylo G is a Jamaican-born British reggae recording artist. Son of the legendary dancehall musician, Poison Chang, Stylo G has been involved in the UK underground scene since the age of 15. His first major hit was "My Yout," released in 2004 with features from Sickman and Ice Kid. He continued to make moves with his fusion of Jamaican and U.K. sounds and scored another underground hit with "Call Me a Yardie" in 2011. 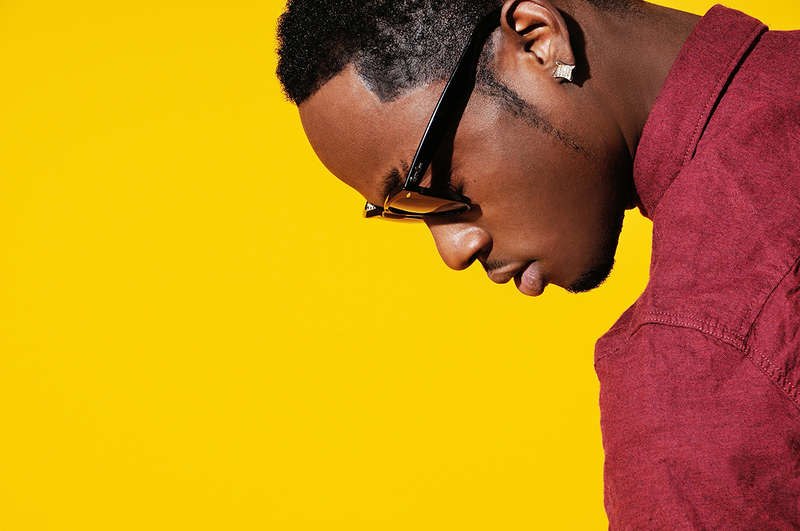 Later he released "Soundbwoy," which reached the Top 20 of the U.K. pop chart in 2013. Celebrating Caribbean culture, the party will feature the best of Jamaican food and tantalising rum cocktails. Guests can relax on the hotel’s laidback beach with sand between their toes and tuck into authentic Jamaican jerk chicken as well as plantain and oxtail specialties. Don’t miss this explosion of Caribbean rhythms, cuisine and revelry that will transport you to your very own island paradise. Tickets: AED 100 per person. Available for purchase at the doors. Free entry for ladies before 7pm.